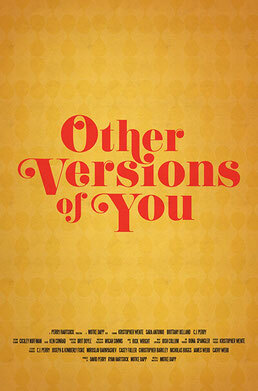 Other Versions Of You is a beautifully inventive film about unrequited love, alternate realities, and always wondering what if? I had the pleasure of composing the orchestral score and being part of a crazy talented crew for this film, helmed by the incomparable Motke Dapp. The premiere is two weeks from today! Let me just say, I'm excited to see this thing on the big screen. "Subtidal Studios is a real gift to content creators; it's like having your favorite band create custom scores and songs for your projects. Whatever I'm working on, Subtidal is my first call." "Subtidal's score and original songs for Sweeto Bandito enhanced the film far beyond my original vision, and provided an entirely new level of weight and intensity to the viewer's experience. I'll work with them any time I can get them."